First trailer for Saulnier's Netflix bound thriller. 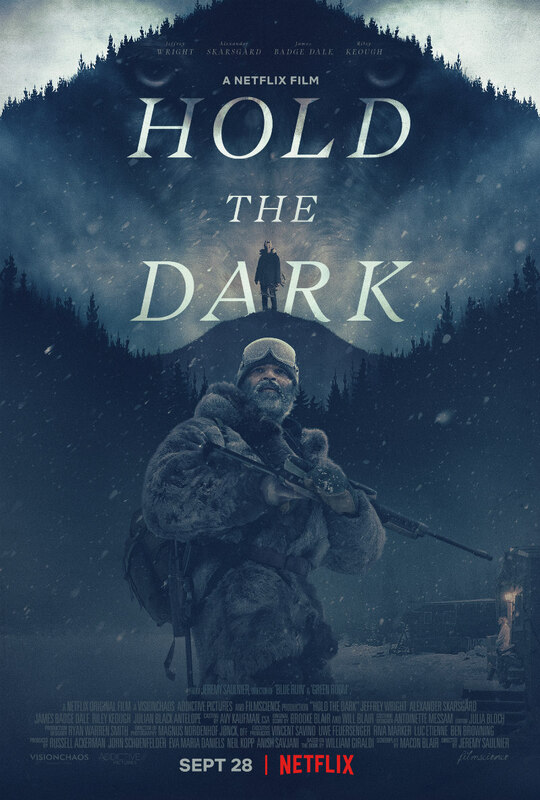 Following last week's poster reveal, we now have the first trailer for Hold the Dark, the latest director from Blue Ruin and Green Room director Jeremy Saulnier. From a script by Macon Blair, Hold the Dark stars Riley Keough as a mother who hires a retired wolf expert (Jeffrey Wright) to track down the wolves that killed her son. Alexander Skarsgård and James Badge Dale also star. 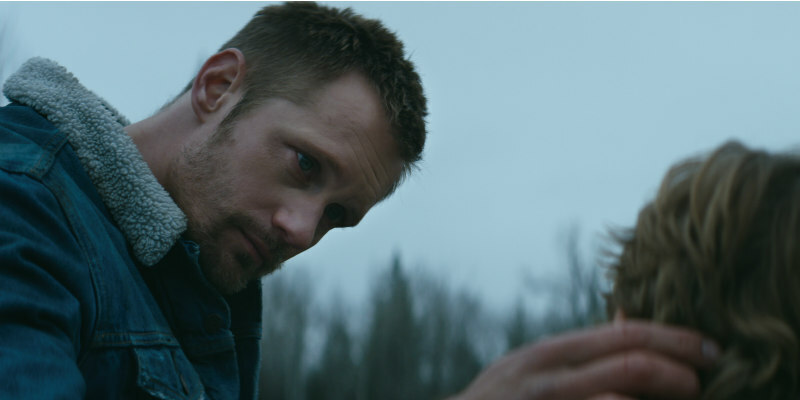 Hold the Dark will premiere on Netflix September 28th at netflix.com/holdthedark.